“Rhonda and has extremely successful salon in Illinois. She travels to cities all over the US as an educator for John Amico and is one of the most sought after creative stylists. 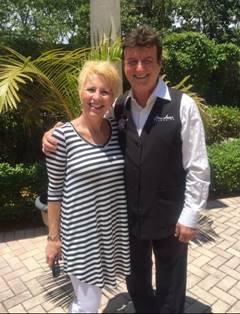 Rhonda is responsible for training some 2,000 for the John Amico salon professional members. 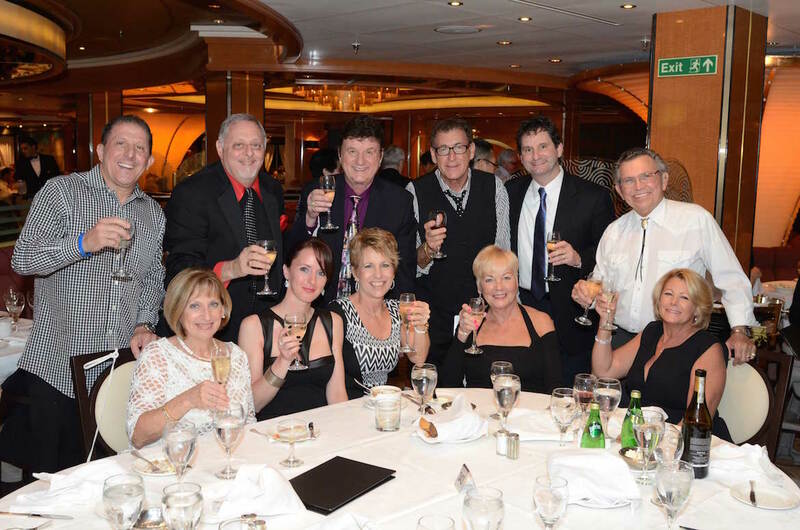 She is an educator on the John Amico Educational Cruise for the last 15 years. She thrives on the newest and most current education. 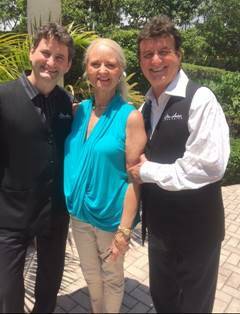 “ The John Amico’s Bio Vita Shine Color has been one of the secrets to my success. I am able to create signature color for each one of my color customers—and I know they’ll be my customers for life. I love to teach and travel sharing my knowledge. I have the pleasure of coming to Chicago and a guest educator 6 times a year and I love to show the students and alumni the newest methods from around the world. Lynne Villarios is a great educator and joined the John Amico as an educator and stylist when she was only 19 years old. She moved to Hawaii when she 22 and opened the John Amico Training Center and Products Distribution. The state grew and she was able after 15 years to return to Chicago to be with her family and to educate throughout the country. She appears in classes regularly and is the proud owner of 'Top Reviews' salon and appears at the school through out the year bring real salon experience to the students. Worked at John Amico Professional Haircare. Graduated as a Cosmetologist and Cosmetology Instructor at John Amico School of Hair Design. Today she is an education at top shows as part of the John Amico Artistic Design Team. 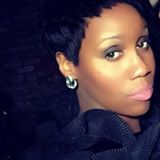 She is the manager and styles director for Gostosa Hair downtown Chicago. Her great insight is helpful for our Beauty Education. She oftern makes guest appearances at the school to Inspire students. Paul appears each year at our National Convention here in Chicago and our students and educators love his BOOKED SOLID Seminars. 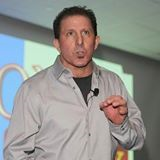 He appears for our weeklong cruise working with John Amico alumni and members who want to grow their salon businesses. We are very happy that he is a great consultant and advisor who have the pulse of the industry. 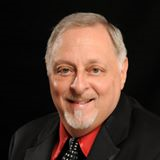 Larry Oskin owner and director of Marketing Solutions. Larry had worked for some of the largest salon chains in the industry. He has been a consultant for many of the larger beauty product manufactures and serves as a consultant to the Mrs. America Pageant. He has been a consultant to the John Amico Companies for the last 20 years. His presentations to the industry and his marketing and advertising for clients are amazing. We enjoy working with Larry each year and he always bring more advice and consult to the classes. Our students also enjoy his personal and video presentations. Our Advisory Board and Consultants are comprised of some of the finest professionals in the industry. Since 1965 John Amico has selected some of the best and brightest. The Salon Industry is growing an all-time high especially personal grooming, hair care, skin care and makeup. The baby boomers are growing older and want to look young, even the 12 old kids on the Disney are wearing makeup and hair color. New methods in technology is making a difference. No longer can a professional get by with just learning the basics. It is time to learn the advanced methods while a study is still in school. The ability of knowing not only the beauty services but the business of Beauty. Our Processional team of advisories and consultant are making a difference I the direction and impute to enhance the education of our students. Our team of Advisors, Consultants and Advanced Educators are receiving an award for participating for the current year with training and education. Here is a photo of our Advisory and Consulting Team. There is over 300 years of the beauty Industry experience with our great Team. 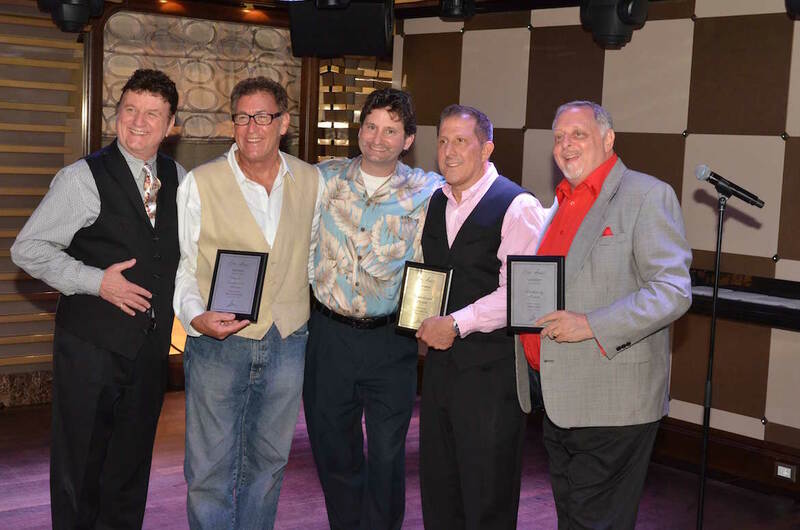 Geno Stampora was inductive in the Beauty Industry Hall of Fame by NAHA North American Hairstylists Assoc and of most sought after educator in Beauty. He is a great Consultant and appears every year at our Annual Education Cruise and gives all of us great direction of where the industry is going. He is one of the best when it comes to the building a clientele for life. His Video and time. He appears all over the country in 100 presentations and classes a year. We are happy to have him as an advisor to the John Amico Family of Professionals. Ivan Zoot is an Industry leader, educator, businessman, salon owner and product developer. Ivan and the John Amico Company have partnered in the Clipperman and John Amico produces the Clipperman products for IVAN. He is Advisor and Consultant and performs at the school, national convention and weekly education for professionals around the country. 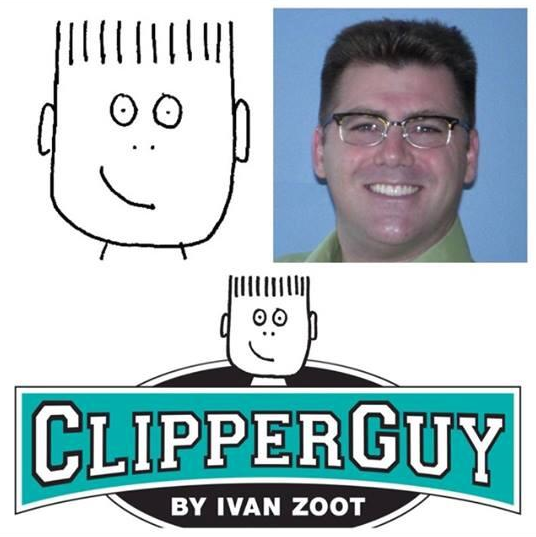 Owner at ClipperGuy by Ivan Zoot and Director of Education and Customer Engagement at Andis Clipper Company. Ivan is an excellent coach and gives our school another dimension of Men Haircutting.